New Music on SoundCloud! Check It Out! Hello my #30DayChallenge Team! I pray that all is well with each of you! 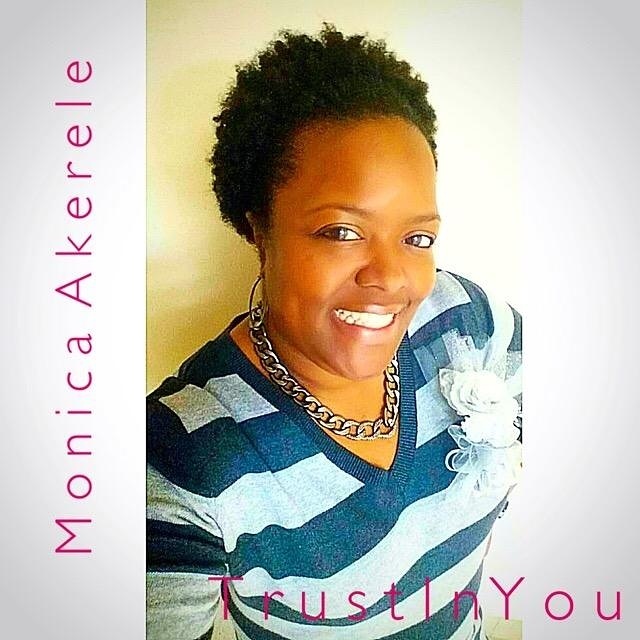 Check out my latest single “Trust In You” Produced By Christopher Bostic @cmgmworld (Instagram) on SoundCloud! Click on the following link Trust In You on SoundCloud Once you listen please share the song with others or you can share this post on Facebook, Twitter, Pinterest and/or the other Social Media Outlets listed at the bottom of this post. My desire for this song is to bring God glory #1 and to draw others and inspire them to trust in God also! Thanks for your Love & support. It truly means a lot! The release date will be announced soon. Stay tuned & have a phenomenally blessed & healthy week!!! Previous Post Weekend Healthy Diet Recipe Assignment! Next Post Motivation Monday – Healthy Recipe Sharing Day!